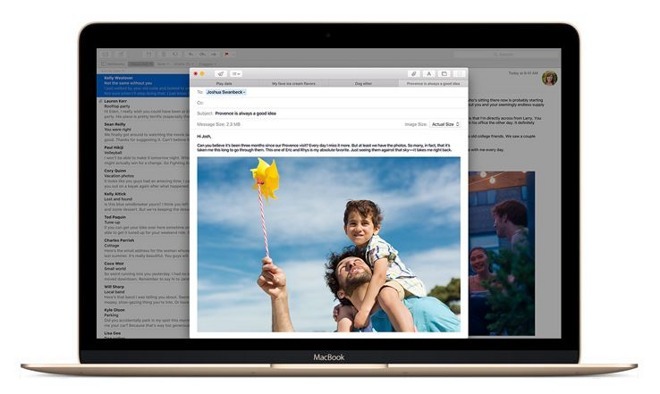 OS X El Capitan users are continuing to deal with a problematic bug that prevents messages from showing in the Apple Mail app's VIP mailboxes, AppleInsider has learned. The VIP tools are meant to make it easier to find messages from important contacts, such as a spouse or boss. The glitch is causing VIP boxes to display fewer messages than they should however, if any, even on Macs with the latest release, OS X 10.11.1, installed. The issue appears to trace back to El Capitan's launch, and it does not affect the iOS version of Apple Mail. Selecting "Sort By" and "All Mailboxes"
Apple is at work on an OS X 10.11.2 update, now in its fifth beta, which might potentially solve the problem. It's not clear when the code will be officially released, but the company will presumably want it done before the Christmas holiday.